Warranty 1 year manufacturer warranty. Features & Specifications :Hydint Moisture Separator with Lip Drain Bowl, Aluminium Body, Female.. 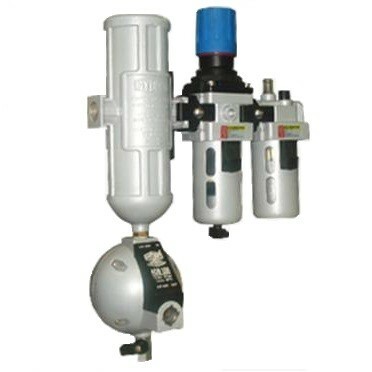 Features & Specifications :Hydint Moisture Separator, Aluminium Body, Female Screwed (BSP)Size :..